We ensure that our technology solutions help you increase the effectiveness of your current IT infrastructure. We Ready to Provide You! Talent Smart offers maintenance services of applications developed in various platforms and frameworks. Talent Smart over time has evolved and fine tuned a tested process for offering this extremely critical and significant service. 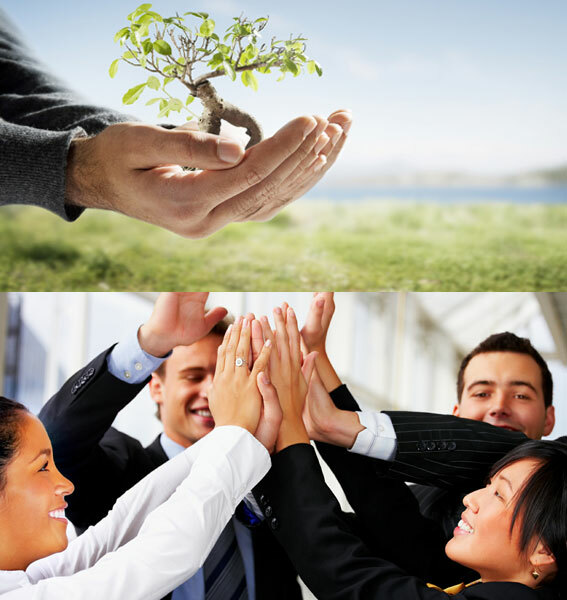 Permanent staffing is assuming great importance in the human resource strategy of every company today.